It’s always exciting to hear that one of your favourite books is being adapted for the screen. And recently, a number of popular movies and TV shows based on books have sweetened the deal by inspiring authors to write sequels to their books that may never have existed. Over three decades since Margaret Atwood published her classic dystopian novel, The Handmaid’s Tale, the 79-year-old author announced that she was writing a sequel called The Testaments, to be released in September 2019. Atwood said she was driven to write the sequel due to the renewed interest her 1985 novel is receiving after release of the TV adaption starring Elisabeth Moss. The Testaments will differ from the direction of the TV show, which is heading into its third season and has departed from the plot of the book. Andre Aciman’s 2008 novel, Call Me By Your Name, was well-received by critics but not especially popular until director Luca Guadagnino released the film version in 2017 to worldwide acclaim and fawning audiences. The announcement came after Guadagnino had already made public his intention to continue the story of the Elio and Oliver beyond their affair in the picturesque summer mansion of Call My By Your Name. It is unclear whether Guadagnino’s film sequel will reflect the novel Aciman is currently writing. In the crime/thriller department, an excellent series of short e-books by UK author Luke Jennings called Codename Villanelle only found their way into print once a TV series based on the story was released in 2018. The adaption, called Killing Eve, stars Sandra Oh, who recently won a Golden Globe for her performance in the series as a frazzled amateur detective attempting to track down a sophisticated assassin. 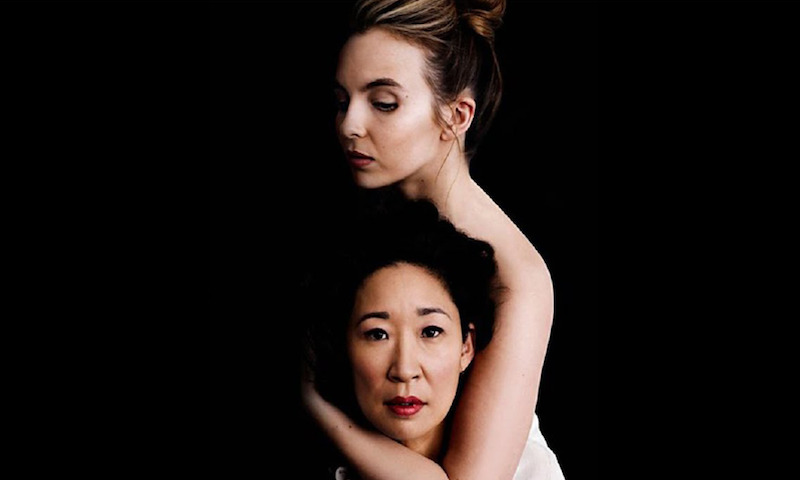 Killing Eve has been renewed for a second series, and there are rumours that Jennings will continue the book series with a new instalment later in 2019. As streaming services such as Netflix, Hulu and Stan begin producing their own blockbuster movies and TV shows, with many based on books, more and more stories are finding new readers hungry for the original material after binge-watching a show. Authors are gathering new fans who have fresh insights and questions about their stories, which is seemingly spurring writers to consider revisiting the worlds and narratives they thought they were finished with. Yes, we know the book is always better, and sometimes screen adaptions barely hold a candle to the book they were based on. But if TV shows and movies keep inspiring authors to revisit and continue our favourite stories, keep ’em coming, we say.